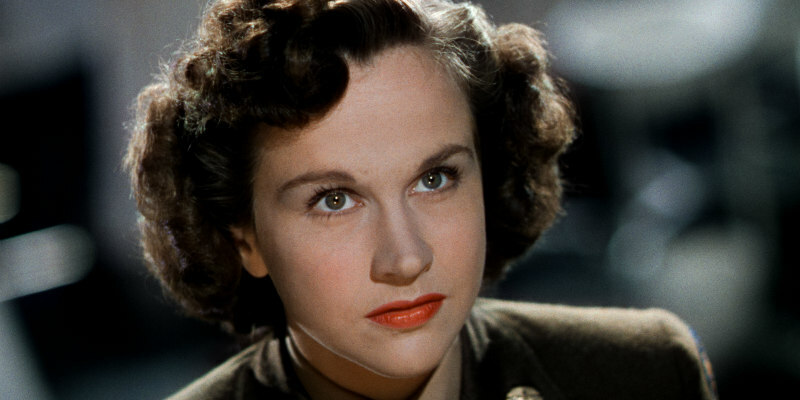 The Powell & Pressburger classic returns to UK/ROI cinemas Friday. 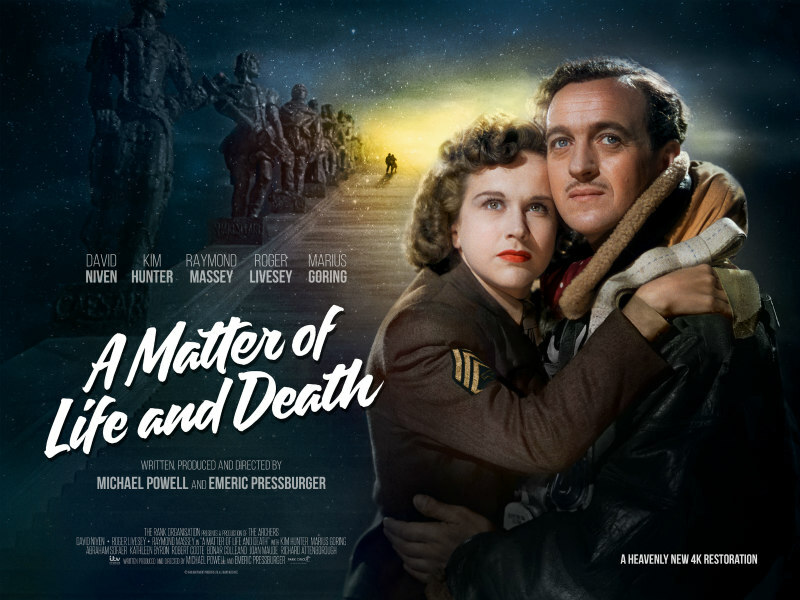 One of the undisputed classics of British cinema, Michael Powell and Emeric Pressburger's 1944 fantasy drama A Matter of Life and Death returns to UK/ROI cinemas this Friday, December 8th, in a new restoration from a brand new 4K scan of the original three strip negative, courtesy of Park Circus. 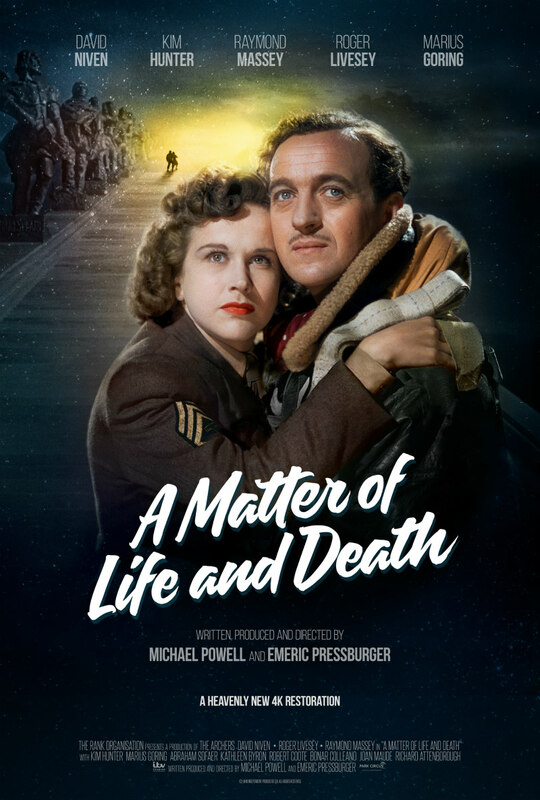 Featuring Powell & Pressburger's distinctive use of colour, A Matter of Life and Death is a film that demands to be seen on the big screen. You can find the list of cinemas it will play at here. Powell and Pressburger are at their most imaginative - and controversial - in this film, starring David Niven. Squadron Leader Peter Carter is alone in a blazing plane. As he prepares himself for death he confides his innermost secrets to a radio operator. After jumping out of the plane he miraculously survives, meets the woman he spoke to and they fall in love. Although he appears to be unhurt, he has in fact suffered severe concussion which is accompanied by a series of strange hallucinations. During a brain operation, he meets characters from another world, and whilst he undergoes this dangerous operation, his spirit is put on trial. The verdict will decide whether he will live or die.